This event is part of the Druid Underground Film Festival (DUFF) the “only nationally touring underground film festival in North America.” Burgess is the founder of DUFF, which has been bringing their odd brand of cinema to locations conventional and strange throughout America every year since 2006, showing both original short films and found footage. They’ve previously shown work in New York at Anthology Film Archives, Spectacle Theater, Don Pedro, and Silent Barn. This is their first time at Catland, but the Bushwick occult space sounds like a devilishly perfect fit for this show. 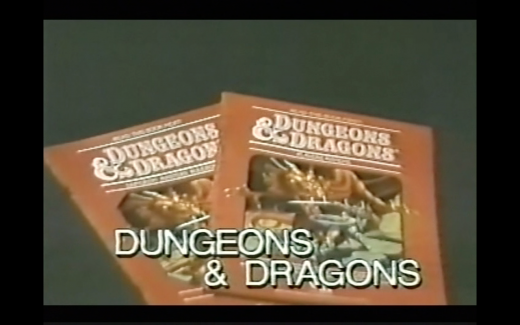 Often these ventures were spearheaded by Evangelical groups, and sometimes gave way to conspiracy theories about mass slaughters and child abductions at the hands of an ever-increasing network of Satanic cults. (Spoiler alert: no tangible proof was ever found that this mass of cults ever existed, like, at all.) Satanic Panic has been compared to witch hunts of Europe and McCarthyism. However, the phenomenon had died down by the mid-’90s, after scholars and experts deduced it was rooted almost exclusively in paranoia. Go figure. Naturally, a phenomenon so driven by fear (and with a great rhyming name) has resulted in some pretty interesting stuff. 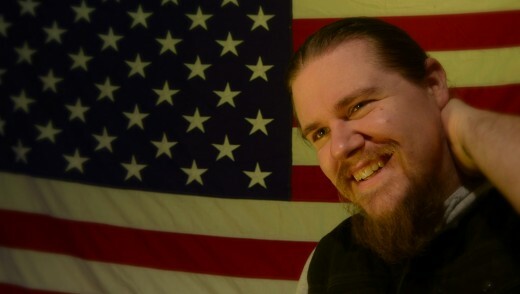 Burgess compiled a massive collection of videos, consisting of clips produced between 1985 and 1995 from mainstream and local news networks and VHS tapes distributed by “churches and concerned citizens.” In a way, these are invaluable cultural relics from the Culture Wars. “Really overt propaganda is almost dead, except for advertising and Christianity,” he said. The collection of clips originally premiered at a packed outdoor screening in Los Angeles where Blanche Barton, former High Priestess of Anton LaVey’s Church of Satan, appeared and gave a short lecture about her experience as part of the Church during this moral panic’s heyday. 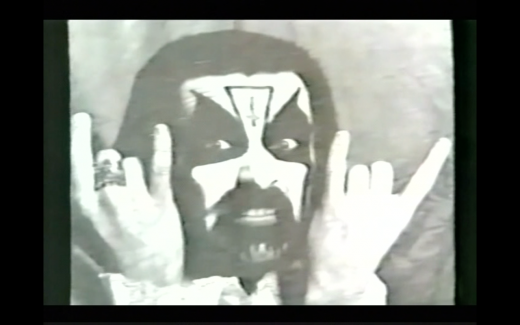 Barton lived with LaVey from 1985 until his death. “Her history is so fascinating. [She] was the person directly receiving the invites from various press members exploiting the explosion of interest in the darker elements of the occult,” Burgess explained. “She really existed in that in-between state where a lot of changes happened with the organization.” Barton’s speech will be screened in its entirety at the event. 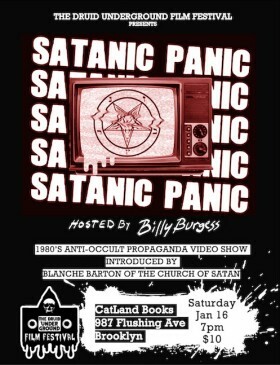 Satanic Panic Propaganda Video Show, Saturday, January 16th, 7pm at Catland Books, 987 Flushing Avenue, Bushwick. $10. Advance purchase suggested, as seating will be limited.